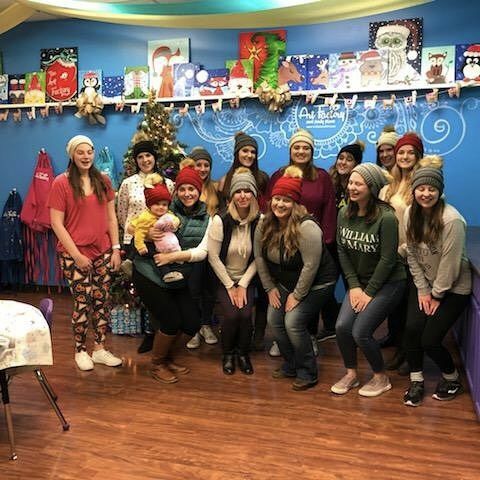 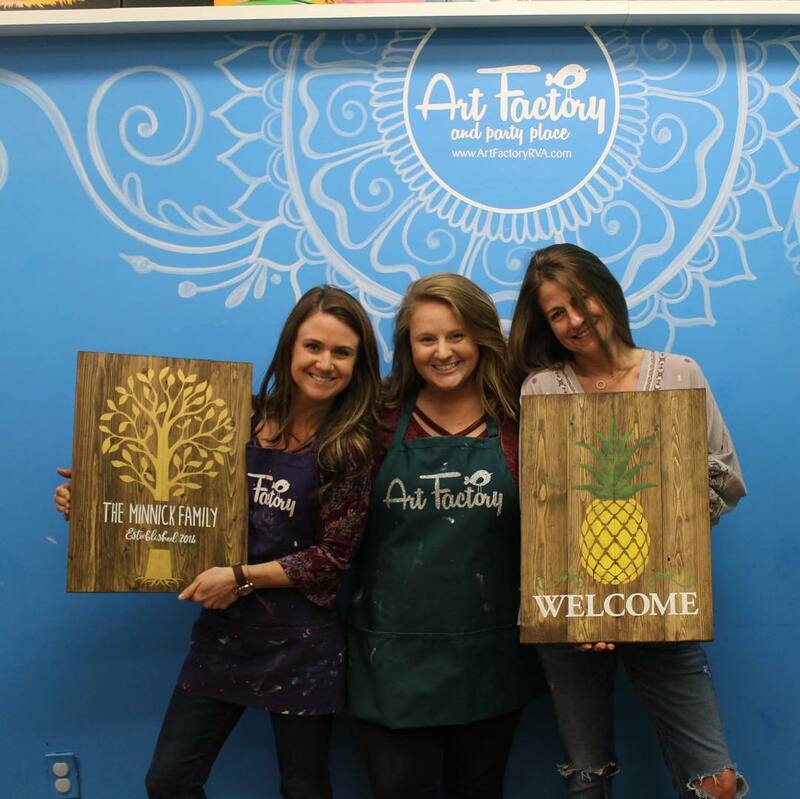 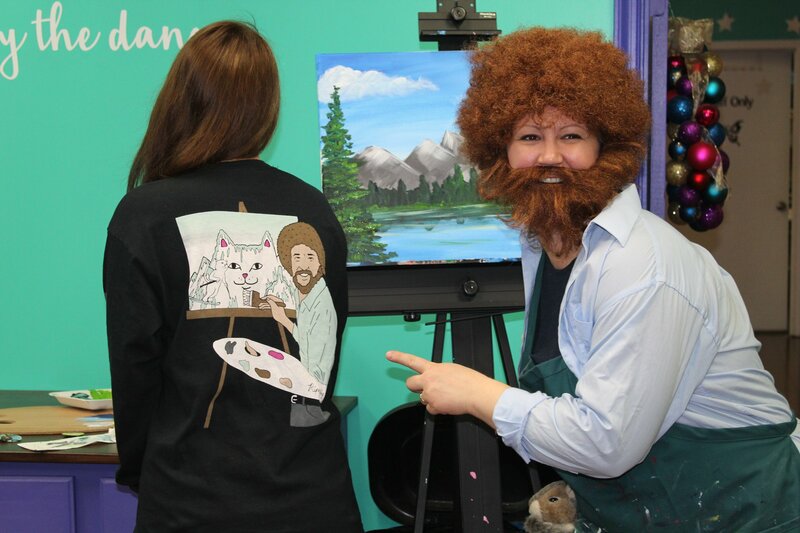 Join us for an art workshop, ladies night out event, creative canvas class or host your next special event at our location. 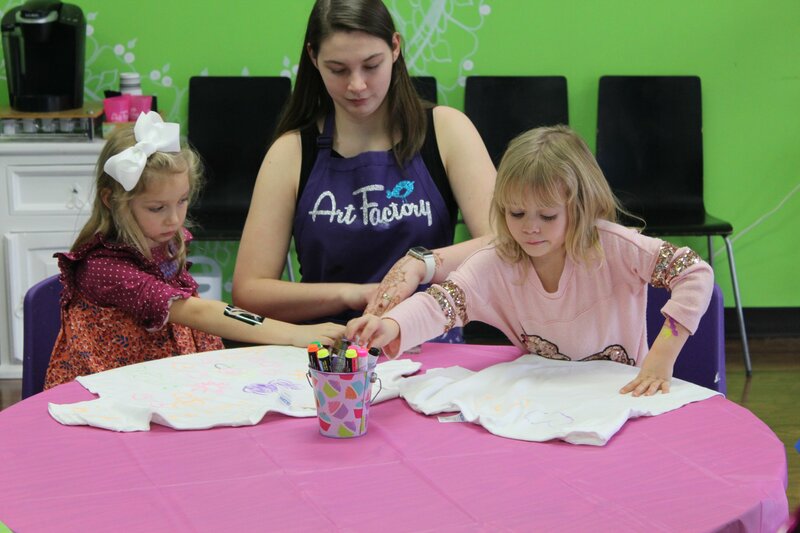 We are happy to host birthday parties for all ages, baby showers, corporate events, holiday parties, team building - the sky is the limit! 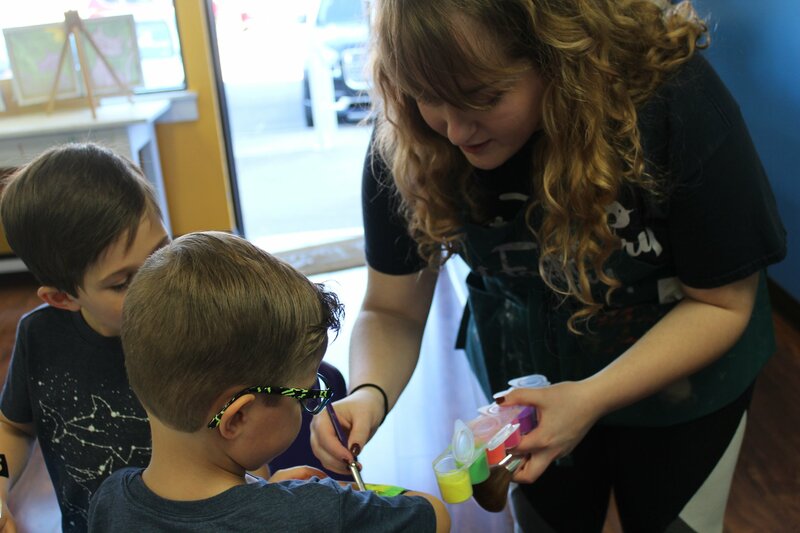 We have several birthday party packages and workshops for you to choose from, but please don't feel limited by the provided selection.